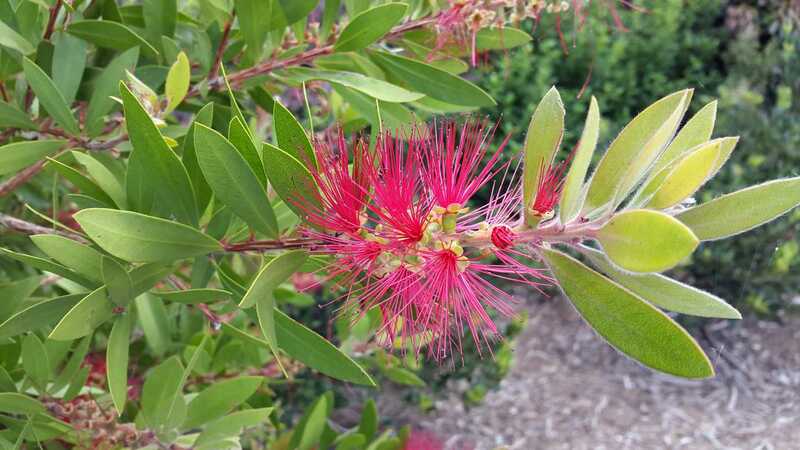 A hardy, vigorous, upright, evergreen, Australian native shrub with a profusion of brilliant crimson bottlebrush flowers appearing in Spring and Autumn. Leaves are narrow, stiff and green. Prefers a moist, friable well drained soil but will tolerate a wide range of soils, from dry to boggy, as well as coastal positions. Grows in full sun to part shade. 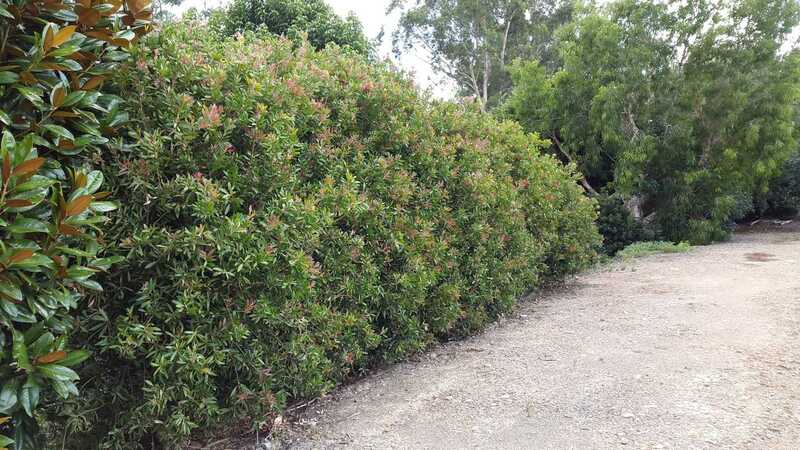 Good choice for hedging/screening and specimen planting in small gardens. Bird attracting. 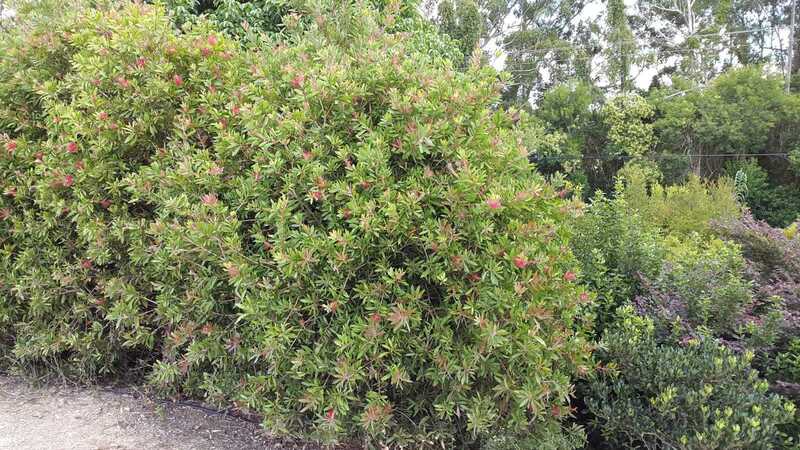 Responds well to hard pruning after flowering.